You have written your book, and now what? • Step #2: Marketing, Marketing, and more Marketing! If you thought writing and publishing your book was the hardest part of being an Author, you would be wrong … Marketing is by far the hardest, most time consuming, AND THE MOST IMPORTANT! And, Your Book is Your Product! 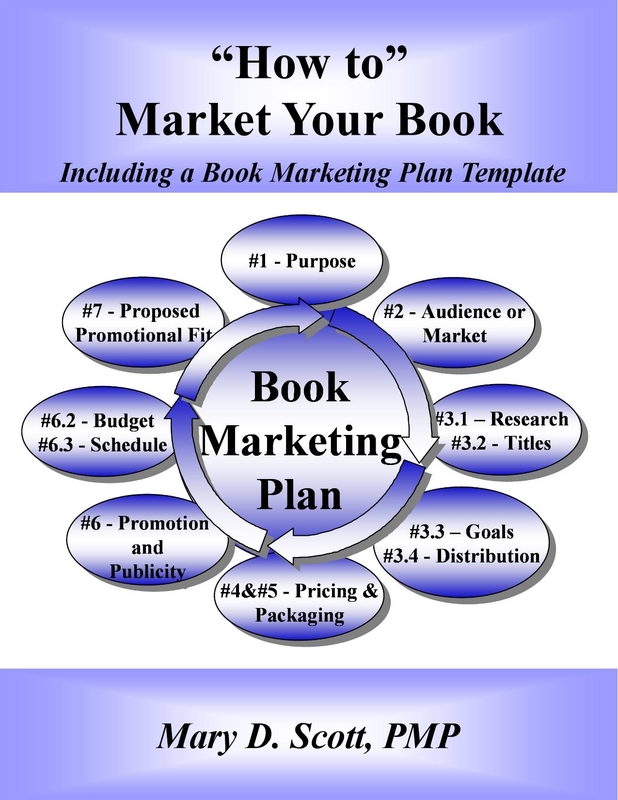 Marketing Your Book is an on-going Process …one that should start with Creating a Book Marketing Plan. 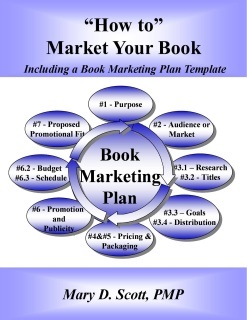 This book includes a Book Marketing Plan Template to get you started. "You have covered appropriately, an audience full of query, by producing a book that answers marketing and distribution loop holes in such a few short pages that it is amazing. But you also prioritized many pertinent concepts in an understandable format. Nicely accomplished." 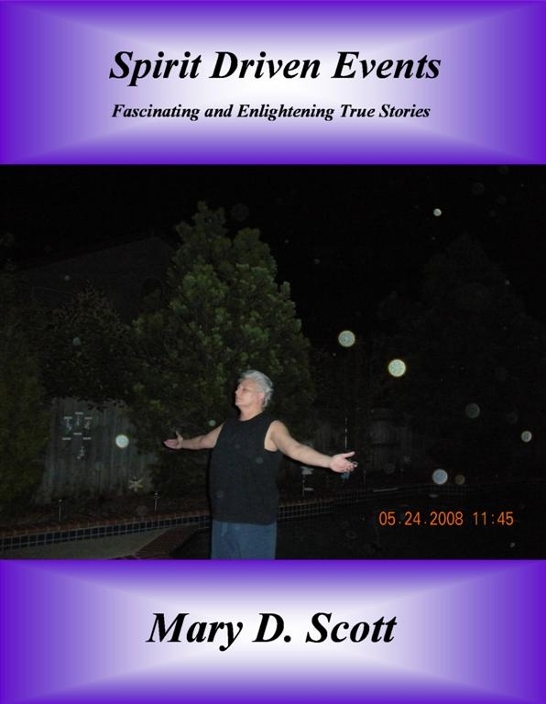 "Mary Scott has come up with a template and directions for those who hate the work of creating an essential marketing plan to help make their book a business success. This could be useful for those right-brained writers who might be tempted to skip that part." 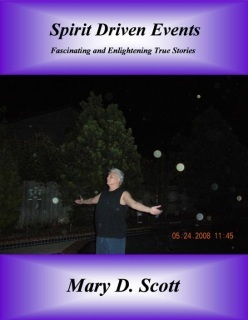 “Mary has taken an intimidating area of business for any author and organized it into concise, easy to understand steps. Patricia Fry, Executive Director of Small Publishers, Artists and Writers Network(SPAWN) recently reviewed my latest book “How to” Market Your Book – Including a Book Marketing Plan Template”. As shown in the SPAWNews Newsletter - November 2011 issue located at: http://www.spawn.org/blog/?p=1906 under the heading “Book Review Grab Bag”.